Greta takes a holistic approach to helping heal and strengthen patients through yoga and exercise modalities. Her focus is injury prevention and rehabilitation – helping patients with back, neck and knee pain as well as other chronic pains and trauma. She is an athlete who pursued yoga after suffering multiple knee surgeries. 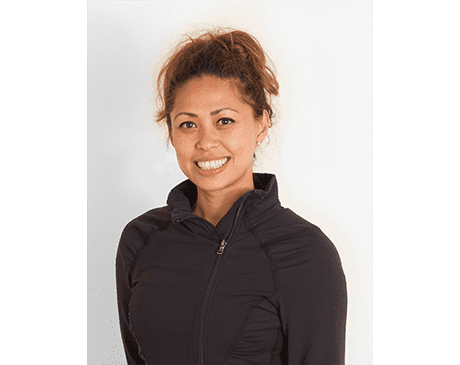 She has extensive training as a teacher in Hatha, Vinyasa and Yin yoga with a focus on yoga for Athletes.